This week I was in Kochi for the launch of Prayanaa Labs – a Social Innovation Initiative where we are working alongside Fortune Factory. Fortune Factory is a company run by Chandra Vadhana an inspirational women leader. We are venturing into this initiative with the firm conviction that woman technology leaders will emerge in Kerala only if we provide a congenial ecosystem. We have no dearth for women technocrats and entrepreneurs in Kerala. However the key issue is that they are not coming together in a collective. 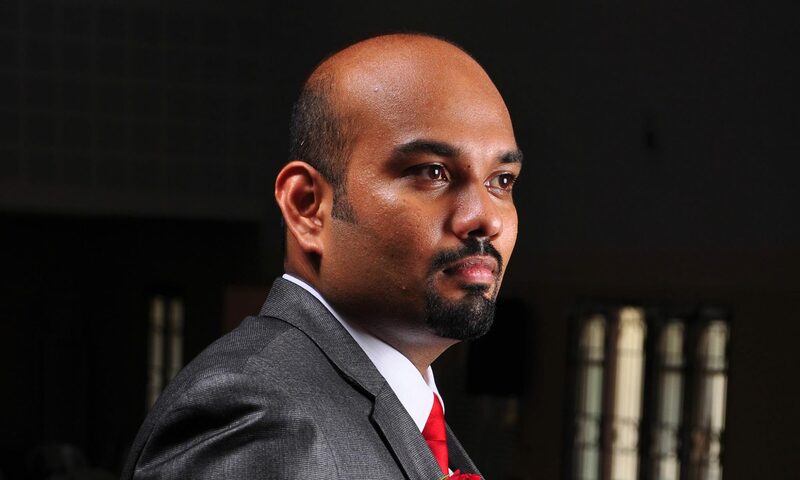 Infopark CEO Mr. Hrishikesh Nair has inaugurated the Prayaana Labs website digitally. NASSCOM Kerala Leader Mr. Arun Nair was also present in this occasion. He has extended all the support from NASSCOM for this initiative. Our Global Head of Services and Solutions, Mr.Sunil Balakrishnan has kindly graced this occasion with his presidential address in this function. It was an inspiring moment to listen from a Technology leader who has nurtured three generation of technocrats within our organisation. 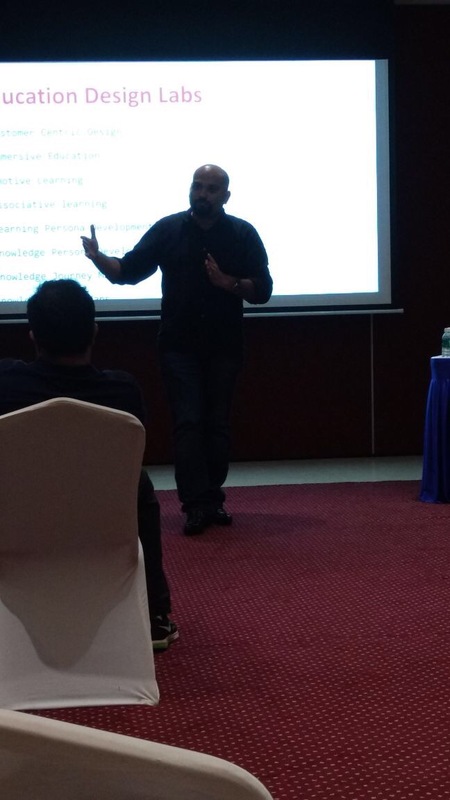 Sunil spoke about the ecosystem in Kerala and shared his pragmatic insights on the possibilities. He had recommended that we should make this a space for women Technology professionals to continue their learning and to acquire niche skills required for the Digital Age. I got an opportunity to talk about the need for an ecosystem for nurturing woman leaders. Woman leaders exhibit better tenacity and bandwidth and stress management skills at topmost levels. In the recent times woman technology leaders are becoming the champions of maker movement and DIY initiatives. It is also interesting to note that even the paradigms of Design Thinking is transitioning from Industrial Design to Emotive Design which will be quite resonating with the cognitive perspectives of womanhood. It is noted by various neuroscience experts that women folks tend to use limbic brain more that men. Prayaana Labs is an initiative where we will provide all the necessary knowledge, innovation toolkits, mentoring and industry awareness so that girl students can ideate together with industry leaders and march towards a Digital Future with creative confidence. A team of woman entrepreneurs and women technology leaders have come forward to mentor and guide these students in Prayaana Labs. These leaders participated in a panel discussion during the launch event. It was a great experience listening to their deep and diverse perspectives on society, technology, entrepreneurship and professional life. 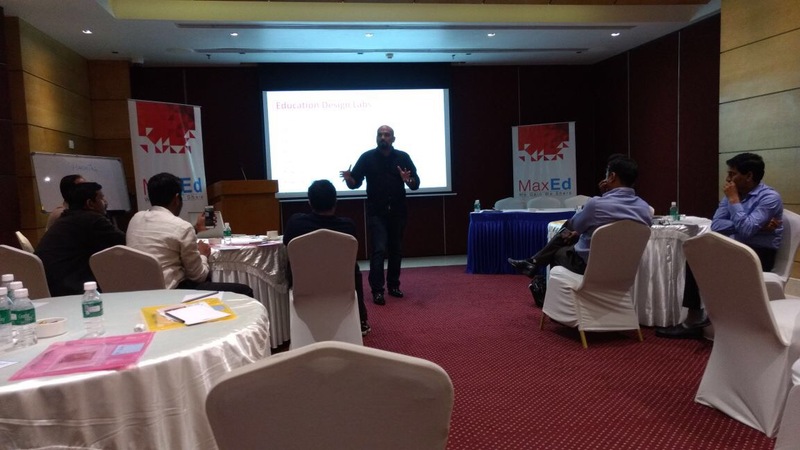 It was quite sheer coincidence that I got connected to the inspiring community of business management educators called ‘MaxEd’. 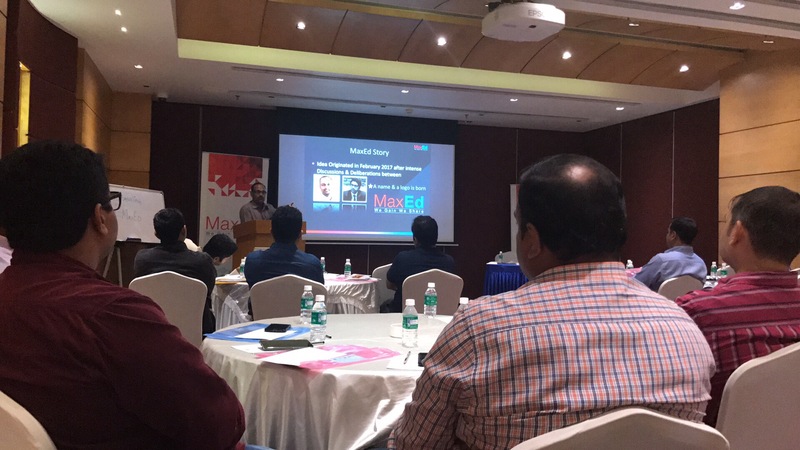 LinkedIn has played a key role in establishing this connect. I got into the community through their WhatsApp groups and started networking very closely. The entire community was quite enthusiastic to join hands with us to spread the message of innovation beyond the corporate circles and towards the academic platforms. I joined them in the Think Tank Conclave in Kochi at Olive Downtown, quite a professional environment for discussion of this magnitude. We brainstormed over quite a few topics concerning Management Education in Kerala. 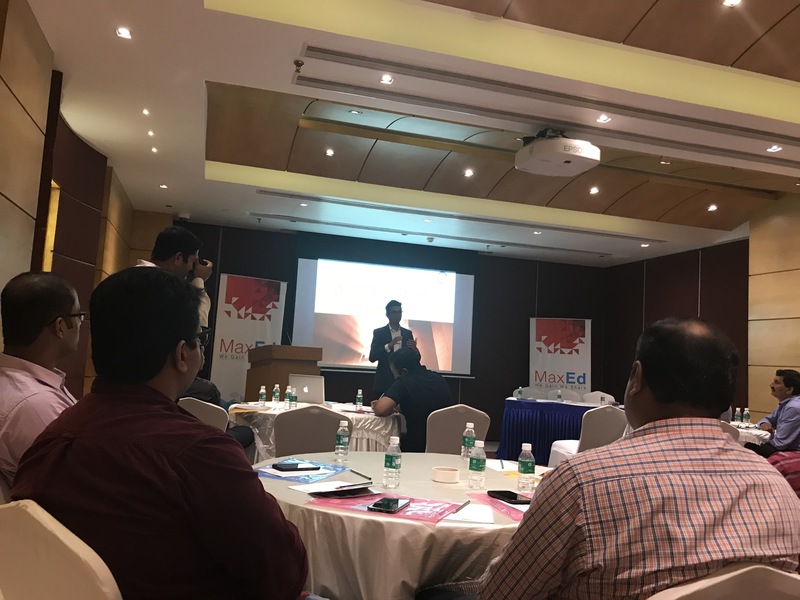 Rishabh, an aspiring entrepreneur has presented a few interesting ideas around building a business model to conduct education as a multinational experience. Inspired by the air of positivity and optimism, I decided to share a few thoughts on innovating management education in Kerala through a phase wise, yet radical approach. My proposal was well received by all the delegates in the conclave. We had multiple rounds of ideation and collaborative thoughtscaping around building Edu Tech and Edu Innovate Ecosystem around campuses in Kerala. A few academic institutions like SCMS Cochin, SB College Changanassery, DCSMAT etc., TKMIM etc. came forward with abundance of energy and passion to realise the dreams together. Finally, we called it a day with a flick together to flock together a long journey ahead !